Last week, a divided panel of the DC Circuit Court of Appeals vacated two provisions of the 2008 ozone standards on the ground that they exceed the EPA’s authority under the Clean Air Act. The two provisions extended the deadlines for some air quality regions to attain the 2008 ozone standards and revoked what is known as the “transportation conformity requirements”. 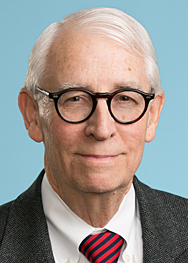 Judge Randolph, in dissent, argued that the majority was, in effect, substituting its policy judgment for that of the EPA, and failed to discuss exactly how EPA and the states are expected to implement this decision, which he considers to be “a mistake in judicial analysis”. The case is NRDC v. EPA, et al.